The global mining industry has reached a tipping point in an upward trend in its adopting of e‑learning as a tool for training. Within the next few years, e‑learning will undoubtedly become the industry standard. We have good reason to believe this and have outlined these reasons below, but first, some context on the years that brought us to this point need to be given. E‑learning in the mining industry has not been a story of instant success and widespread progress – both in South Africa and abroad. The benefits had not fully been taken advantage of and there were many reasons for this somewhat sluggish adoption pace. 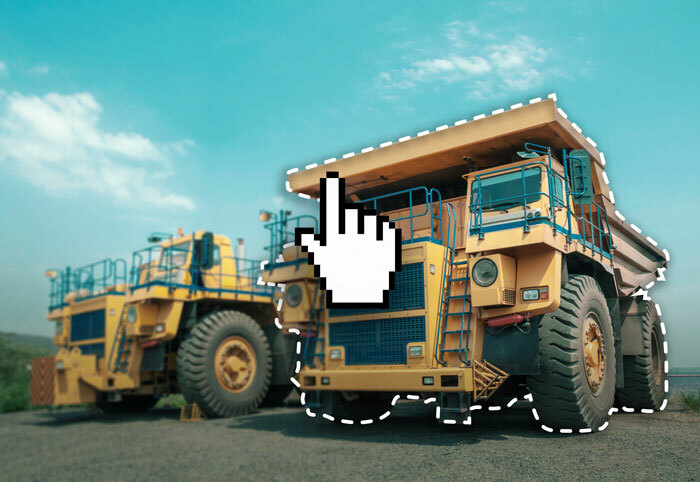 Some misconceptions existed and a lack of information about e‑learning – possibly due to e‑learning providers’ own ineffective marketing strategies – had influenced a reluctance in the mining industry to explore e‑learning. It has been perceived as being extremely expensive and considered too high-brow for the mining industry. Others were also reluctant to change from their current training – facilitator-based training – and incorrectly saw e‑learning as incompatible with this approach. But all of this is about to change. There are five reasons that e‑learning will pave the way for training in the mining industry. The global downturn in commodity prices, resulting in staff reduction and costs, has presented an urgent need to streamline training protocols. E‑learning will prove to be the most productive and cost-effective solution for this pressured environment. E‑learning offers the finite measurement of company’s training practices. Each individual employee’s training experiences and progress can be tracked, therefore becoming invaluable in recognising vocational blind spots and fostering comprehensive learning practices that improve production efficiency, health and safety and human resources criteria. In its content, e‑learning offers a sustainable and consistent solution. No matter the location of the learners, they are all provided with the same content. This consistency is absolutely crucial in essential operations under Safety, Health, Environment and Quality (SHEQ) training which protects the lives of the people on the mine. A great advantage is also the ease in updating training programmes on an ongoing basis, with version control no longer an industry bugbear. Distance learning has become more and more desirable and e‑learning provides the perfect solution. The learner can study and be assessed no matter where in the world they might find themselves. Advances in technology also allow access through offline players – for learning in the field or “on the go” – that can synchronise and update once re-connected online. E‑learning programmes have become more competitively priced. Also, the long-term benefits of e‑learning can now easily be demonstrated. The reduction in personnel costs and an increase in company return on investment makes e‑learning a more attractive option. Here at TTRO, we have positioned ourselves to become the supplier of choice for quality e‑learning programmes in the global mining industry. Our happy clients, empowered learners and our growing library of programmes have demonstrated a successful initiative in the mining industry over the last four years. With both e‑learning-specific and blended solutions, our vision is to expand and give our clients all the benefits e‑learning has to offer.